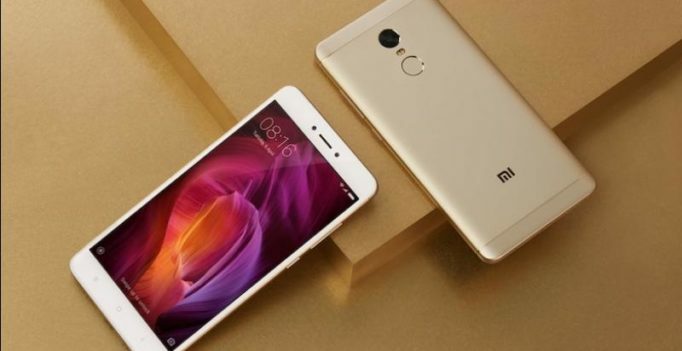 Chinese smartphone manufacturer Xiaomi launched in Redmi 4A smartphone in India earlier this year, at a starting price of Rs 5,999. The company is reportedly going to hold a flash sale on Amazon today, from 12PM onwards wherein interested buyers can avail some exciting deals and discounts on some of Xiaomi’s products. As for the specifications, the Xiaomi Redmi 4A smartphone packs a 5-inch HD display with 720 x 1280 pixel resolution and is powered by a quad-core Qualcomm Snapdragon 425 chipset. The device offers 2GB of RAM along with 16GB of internal storage, which can further be expanded up to 128GB through its microSD card. The device runs on Android 6.0 Marshmallow and houses a 3,120mAh battery. On the camera front, the dual-SIM smartphone packs a 13MP rear camera with PDA focus and LED flash along with a 5MP front snapper.